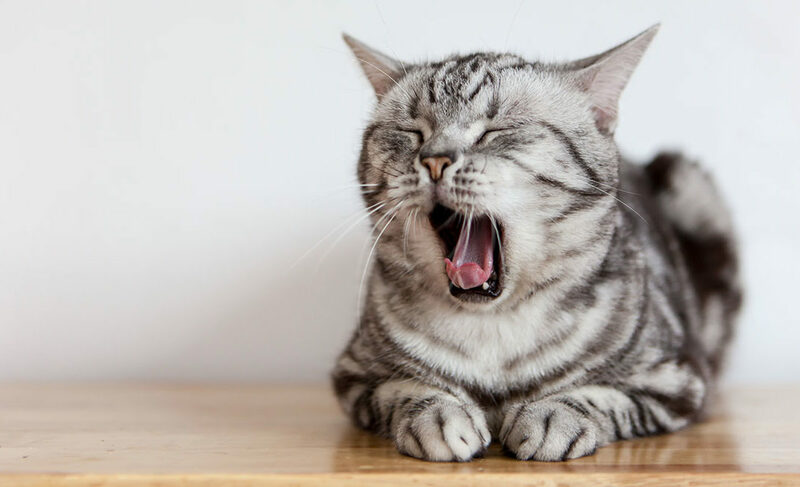 Approximately 5% of encapsulated crawl spaces experience what can best be described as a “cat pee smell.” Non-professionals have blamed this odor on everything from mold and rotting wood to the poor hygiene of cats. Some so-called “experts” have gone so far as to blame the materials we use when encapsulating a crawlspace. They suggest that the plastic materials emit undesirable odors when wet. This is not the case. In reality, the cause is simple and much more obvious. It turns out, the odor originates from the decomposition of plant material in the ground under the home. As organic material under the newly encapsulated space deteriorates, it produces an odor. The odor is strangely reminiscent of the cat pee smell. So what is the difference between ammonia and ammonium? For those of you who took high school chemistry class, the simple answer is pH. Higher pH levels in the soil support ammonia (cat pee smell) and lower pH in the soil support a less toxic ammonium. Ammonia is one part nitrogen and 3 parts hydrogen, NH3. 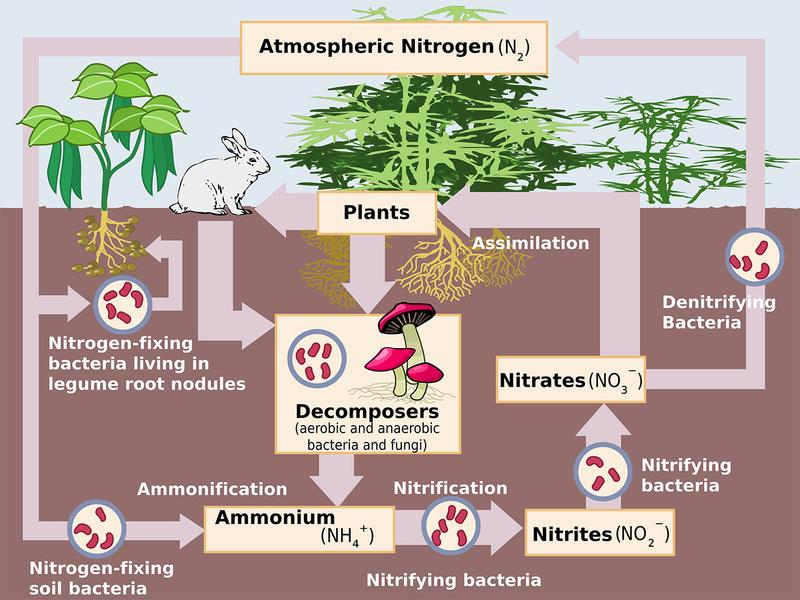 Ammonium is one part nitrogen and 4 parts hydrogen. In order to prevent the scent of cat pee from emanating from your newly encapsulated crawl space, you will need to do one of two things; (1) test and pH balance the soil as needed prior to encapsulating or (2) install a soil gas mitigation system that will remove the ammonia smell from your crawl space once it arrives. Again, this only happens in 5% of encapsulated crawl spaces. So this information probably doesn’t even apply to you.